After a senior is discharged from the hospital, they may need additional care from a rehabilitation center or from home health care. Sometimes there are complications during this admission process that cause seniors to be readmitted into the hospital. However, here are some steps to help identify high-risk admissions to rehab or home health services and tips to ensure that these seniors have a safe transition. Seniors being admitted to rehab or home health services are often not able to understand or execute all of their care instructions from the hospital. It is important to identify a support person—a family member, friend, partner, etc. This person should be able to help the senior by providing emotional, physical, and potentially financial support during the transition. When a senior is discharged from the hospital to go home, it's crucial to conduct a home safety assessment to ensure that the home is safe for the senior. Seniors may participate in in-home rehab or receive home health services from their home, making it important for the home to be safe and secure. This step can be completed even before a senior leaves the hospital. In fact, it's better to get this done early to prepare for hospital discharge. Having a safe home can help you and the senior avoid any last-minute stress of cleaning, decluttering, or reorganizing. 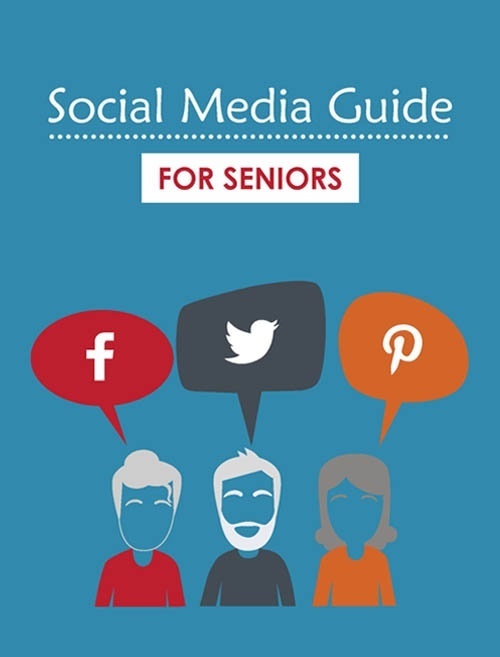 A psycho-social approach provides the context of a senior's day-to-day living. It takes into consideration psychological factors, like mental illness, and it combines that with the social elements of a senior's life. For example, many senior feel anxiety and depression, especially if they suffer from chronic conditions. To help these seniors, it's important to build a strong social network with other seniors in the same position or to identify hobbies and activities that help the senior feel engaged and positive. Companionship services can help seniors participate in the activities they enjoy and combat loneliness. This approach should also include connecting seniors with social workers, behavioral health nurses, and other community services to create a support team. This team can help seniors in rehab or home health services attain long-term success. With an established community to support a senior, the final piece of a safe admission to rehab or home health services is communication. Without communication, a senior's care plan may fall through the cracks. A senior may get discouraged and give up. It's crucial that all members of the support team stay on the same page. Technology is a great way to help keep everyone connected. Caring Senior Service's proprietary software, Tendio, is a portal that allows family members, seniors, and healthcare professionals to communicate and stay up-to-date on care plans and progress. This is a tremendous tool to help coordinate care after a discharge from the hospital. These steps can help you or a loved one have a safe admission into rehab or home health services after a hospital visit. Don't feel like you have to wait to get started. This process begins bedside before a senior ever even leaves the hospital. For more information on how to help seniors have a safe admission, feel free to reach out to Caring Senior Service. Our non-medical care can help seniors in this position stay motivated and happy throughout their recovery.